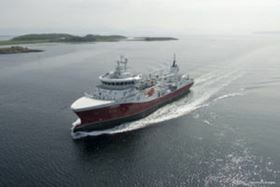 NFT’s MS Steigen wellboat (photo credit: NFT). Pump and liquid handling specialist PG Flow Solutions is working with Norsk Fisketransport AS (NFT) to develop a new service programme to further optimise the operational uptime of the shipowner’s vessels. PG Flow Solutions has assisted NFT to identify flexible pump systems that can be used across the company’s fleet of eight wellboats. As a result, NTF has ordered selected cargo-critical pumps that are prepared for storage and will be available as spare pumps for use on board several of NFT’s wellboats.